​November 2017, marks the 30th anniversary of the classic “China In Your Hand” reaching Number One in the UK music charts. 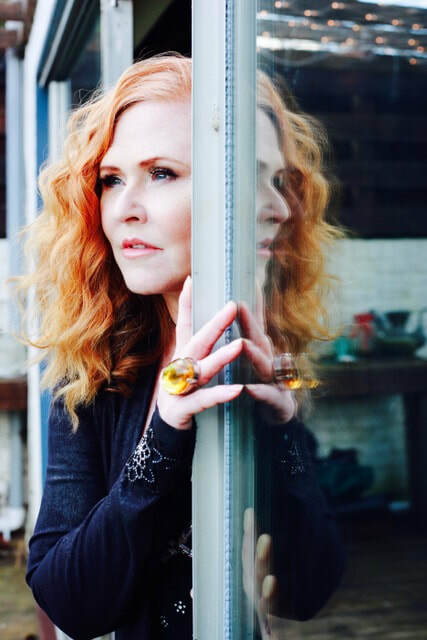 To mark the occasion, Carol Decker and the band have announced a special set of live shows. T’pau burst onto the music scene in 1987 with the hit “Heart & Soul” reaching No. 4 in both the UK & US charts. Taken from the debut album “Bridge Of Spies”, it’s innovative use of a rap verse by a white female vocalist introduced the world to the distinctive lead vocals of Carol Decker & the song writing talents of Carol & Ronnie Rogers. Carol has always been a regular and popular guest on radio, including Ken Bruce, Steve Wright and Terry Wogan for Radio 2 and Mark Goodier and Paul Coia at Smooth Radio. Carol has presented shows for Absolute 80’s, Magic, LBC and BBC Radio Berks. She continues to perform live in concert regularly in the UK and abroad. After embarking on the hugely successful T’Pau 25live anniversary tour in 2013, Carol & Ronnie went back into the studio and wrote and recorded ‘Pleasure And Pain’, released in 2015 to 5 star reviews, followed by a sell-out ‘Songs And Stories’ acoustic tour, performing her autobiography ‘Heart and Soul’. The 30th Anniversary Virgin Anthology Boxset is out now. Performing a handful of full band shows, Carol is looking forward to rocking out with her army of amazing musicians.